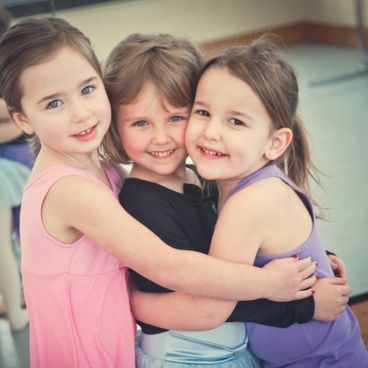 ​Our Little Ballerina Program explores aspects of ballet movement and music, along with arts and crafts. Storytelling is used to incorporate structure into certain portions of the classes and encourage imaginative play within movement and music work. This year we will explore the adventures of an adorable little mouse as she prepares for her first ballet performance. ​Join us for A Passport to Summer Fun! Through our Creative Arts Program we will explore aspects of creative movement, art, music, storytelling and imaginative play. We will travel to special places to find fun at the beach, the zoo, the playground and the fair without leaving Pegasus! !